Are you currently looking for a new apartment to call home? 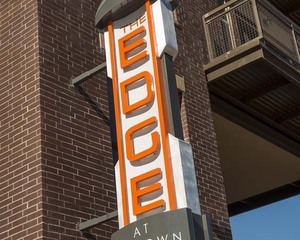 We'd like to welcome you to the community of The Edge at Midtown! Please take the time to fill out the contact form below, and we will reach out to answer any questions you may have. You are also welcome to reach out by phone directly, or simply stop by the office during normal business hours for a personalized tour. As a valued resident, you'll find this sophisticated community a step above all the rest. We look forward to welcoming you soon!